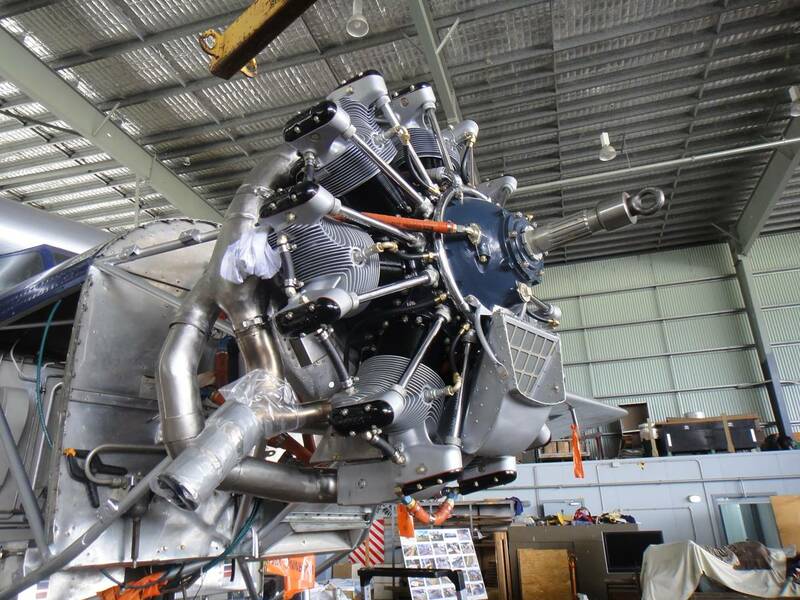 Home » Southern Cross II – 1st Engine Fitted! Southern Cross II – 1st Engine Fitted! HARS is pleased to report that the first engine, beautifully presented and overhauled by Peter Brooke, courtesy of Robert Greinert, was fitted today.